Alpin Residenzen Panoramabahn Top 8 Salzburg 2 Beds Weekly Rates from 273.00 € Book Online self catering holiday rentals & vacations abroad throughout popular destinations in Hollersbach im Pinzgau Austria. Alpin Residenzen Panoramabahn Top 8 Salzburg 2 Beds Weekly Rates from 273.00 € Holiday Rentals Apartment Hollersbach im Pinzgau Austria Self Catering Accommodation Book Online on Vacations Website. 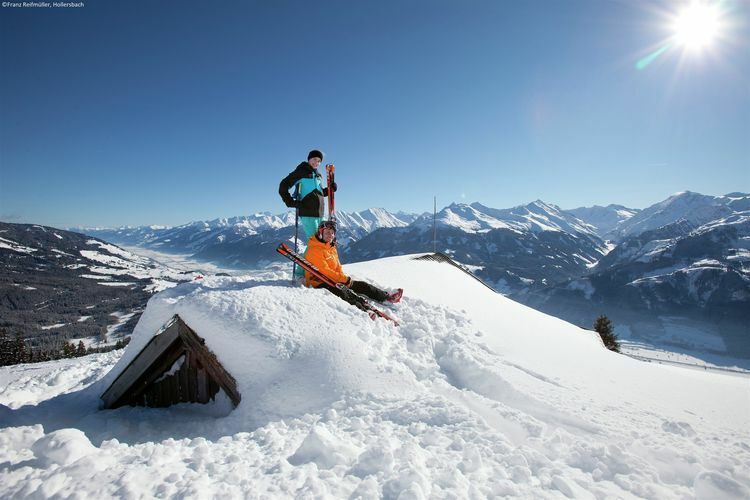 The resort of Kitzbuhel-Kirchberg, not far from the towns of Kitzbuhel and Kirchberg, has nothing to be jealous about of its neighbours: a pleasant atmosphere, apr?s-ski activities, children's activities and a wide variety of pistes. Despite the numerous international holidaymakers, the original Tyrolean atmosphere has been retained. 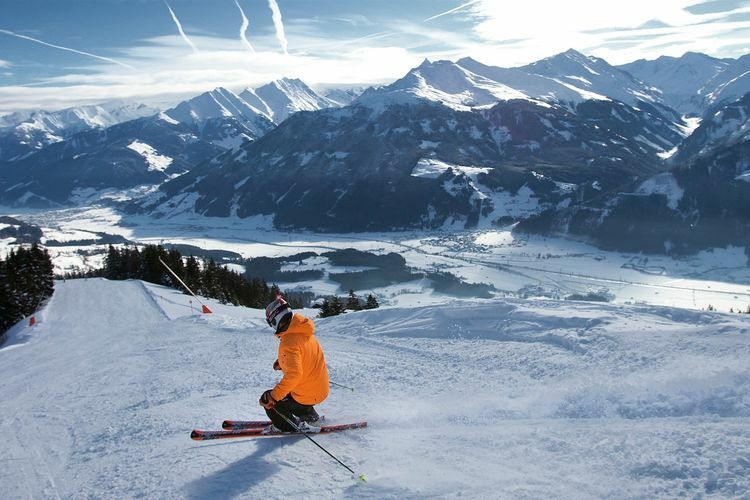 The ski resort is home to slopes such as the horn of Kitzbuhel (amongst others) as well as the Hahnenkamm (with the ? Streif ?run, of professional level) and is fitted out with latest technology snow machines.Around 160 kilometres of pistes of all levels criss-cross the resort. And for those who prefer winter walks, the tourist office organises walks on a regular basis. The ? horn of Kitzb?hel ? and the Hahnenkamm are a true paradise for snowboard fans. The ? horn of Kitzb?hel ? is also known as the Snowboard Area. The villages of Kitzb?hel and Kirchberg are well known for their nights out. If you have a ski pass for longer than two days, you can go to the ? Aquarana ?pool for free. 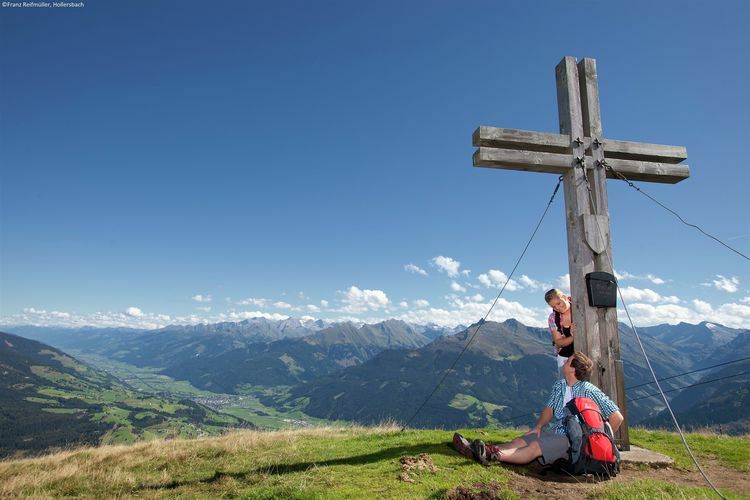 At the edge of the famous ski resort of Kitzb�hel-Kirchberg lies the cozy village of Hollersbach. The ski lift (Panoramabahn), which is located in the immediate vicinity (about 800 meters) will take you directly into this beautiful skiing and hiking area, you can't get any closer to it than this! 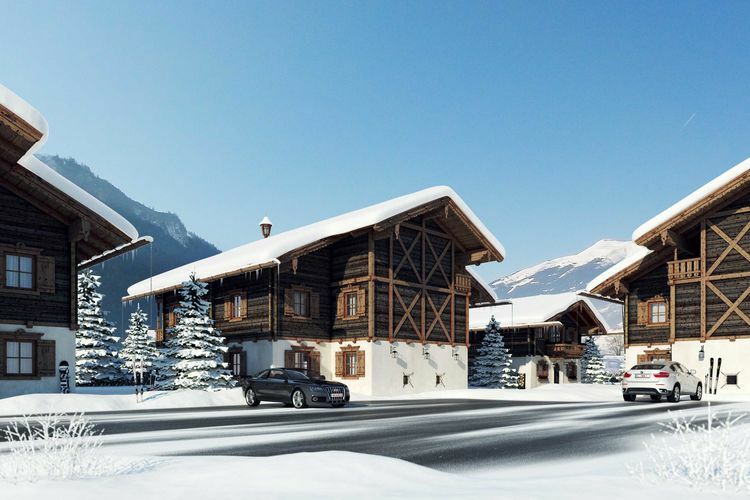 With stunning views of the surrounding mountains of the Hohe Tauern National Park, this completely new small apartment complex was built in 2016. You'll occupy the apartment on the 1st floor which is spaciously, but also luxuriously decorated with much attention to detail. The beautiful living room with open kitchen has plenty of space and can still be split in two by a folding wall, so that the room can also be used as a 3rd bedroom. Besides that, you also have two separate bedrooms and two bathrooms at your disposal. You can enjoy the sun on the sunny balcony. The direct surroundings offer numerous hiking and mountaineering opportunities. 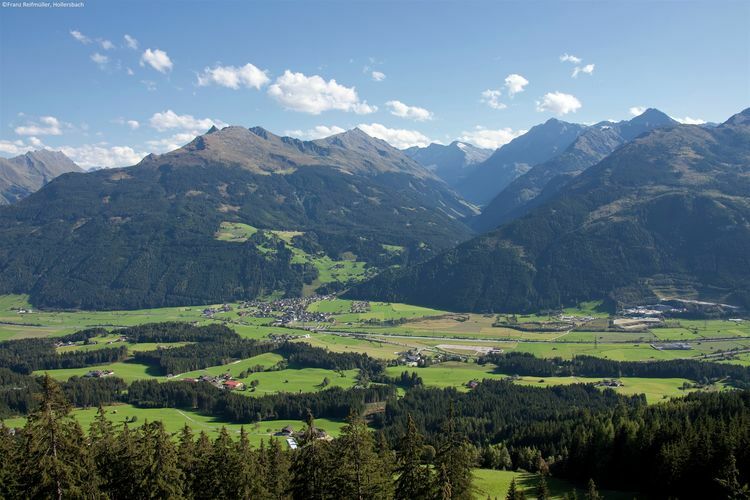 You can also explore the entire area by bike using the Tauern Radweg. Refreshment is available in the nearby Hollersbacher Badesee, which also features a large children's playground and tennis, football and volleyball courts. Prefer to play golf? An 18-hole golf course can be found in nearby Mittersill (7 km). Skiing, snowboarding or ski tours; because you're close to the lift, you can be in the beautiful ski resort of Kitzb�hel in a few minutes. Tobogganing, snowshoeing or sleigh riding can be done everywhere in the area and it's highly recommended to go tobogganing at night, after a day of skiing, on the longest natural toboggan run in Europe (14 km) in nearby Bramberg - there even is a free "Toboggan train". 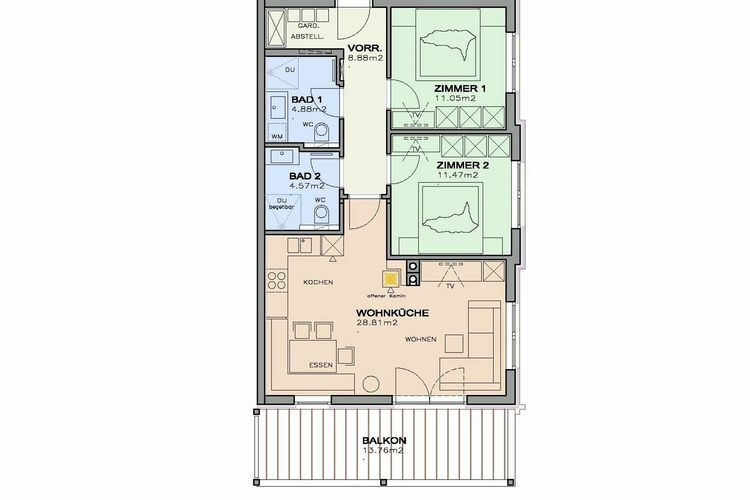 This is an advertisement Reference: AT-5731-21 Alpin Residenzen Panoramabahn Top 8. The advertiser is wholly responsible for the accuracy of the ad information published on WorldPropertyPortal.com and we make no representation as to the accuracy or currency of the information contained within this website. The photos and details content is the sole responsibility of the owner or agent of the property displayed.